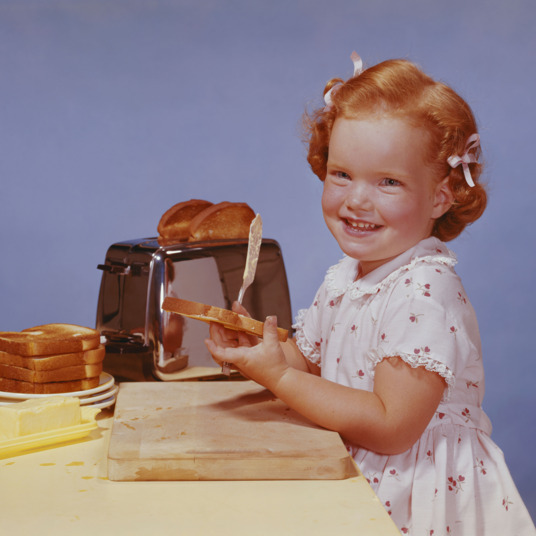 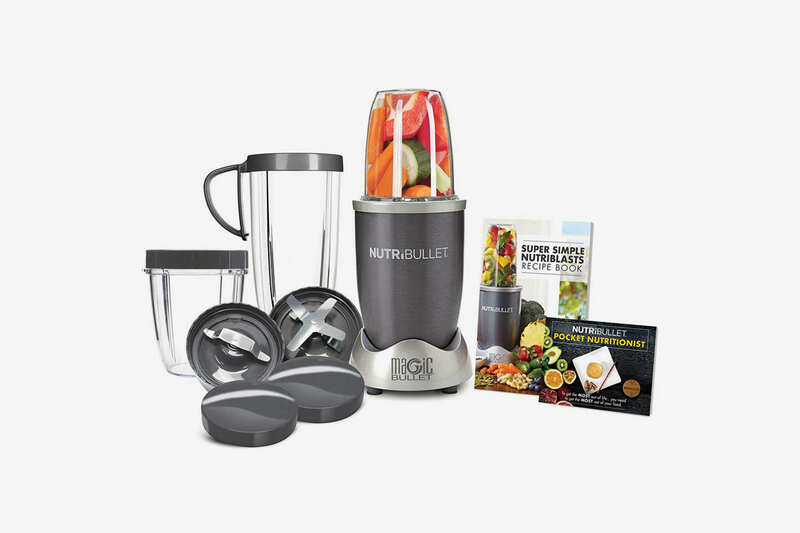 How Does People’s Choice Actually Work? 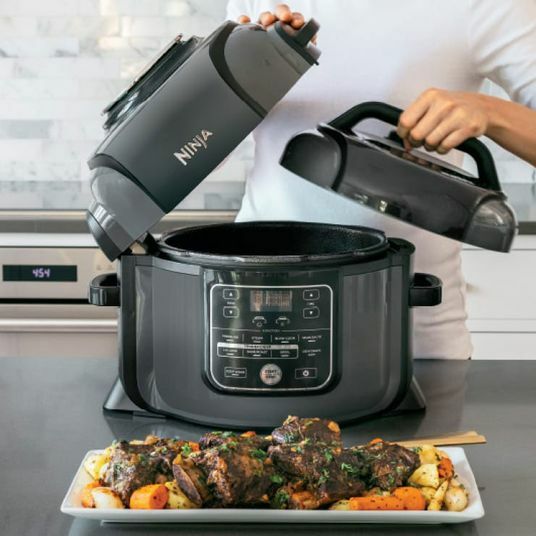 How Does People’s Choice Actually Work? 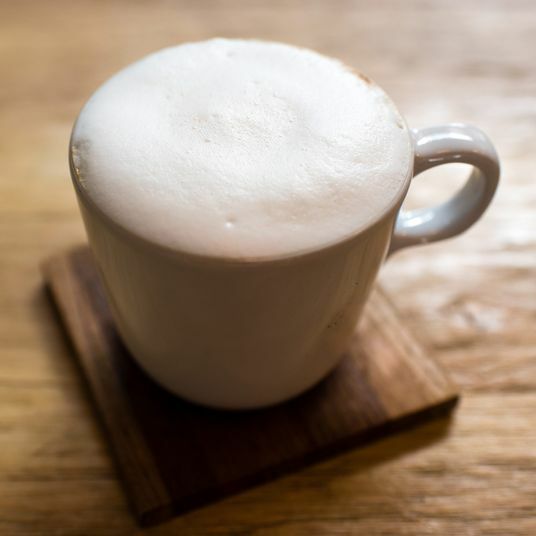 Here at the Strategist, we like to think of ourselves as crazy (in the good way) about the stuff we buy (like mattresses), but as much as we’d like to, we can’t try everything. 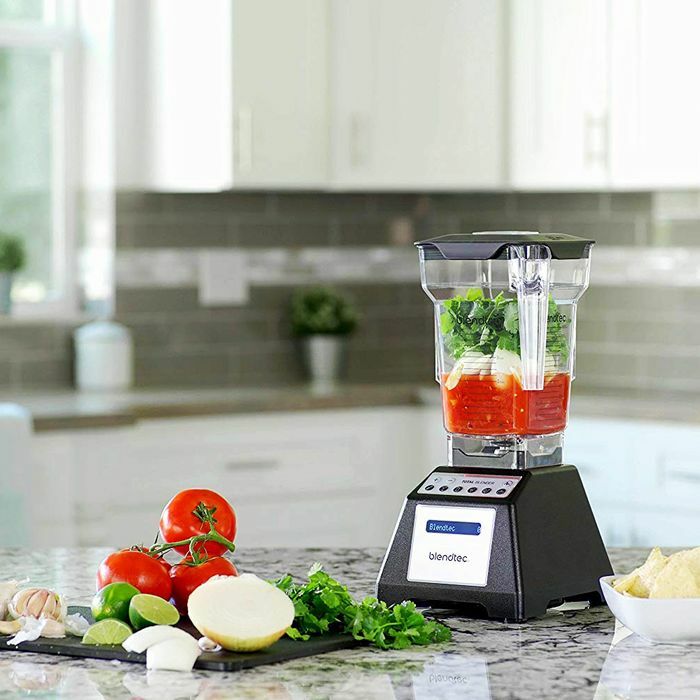 Which is why we have People’s Choice, in which we find the best-reviewed (that’s four-to-five-star reviews and lots of ‘em) products and single out the most convincing. 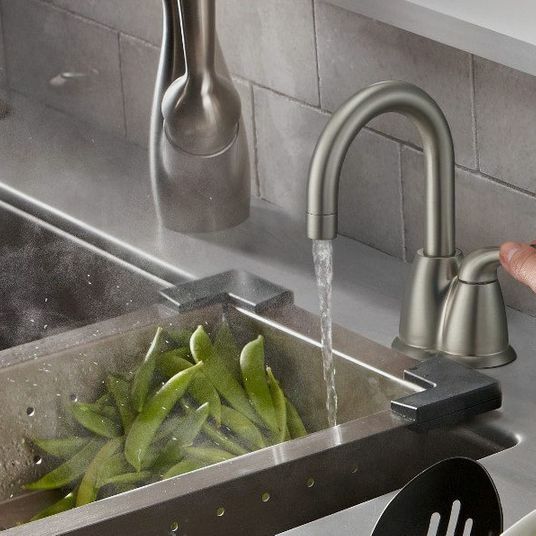 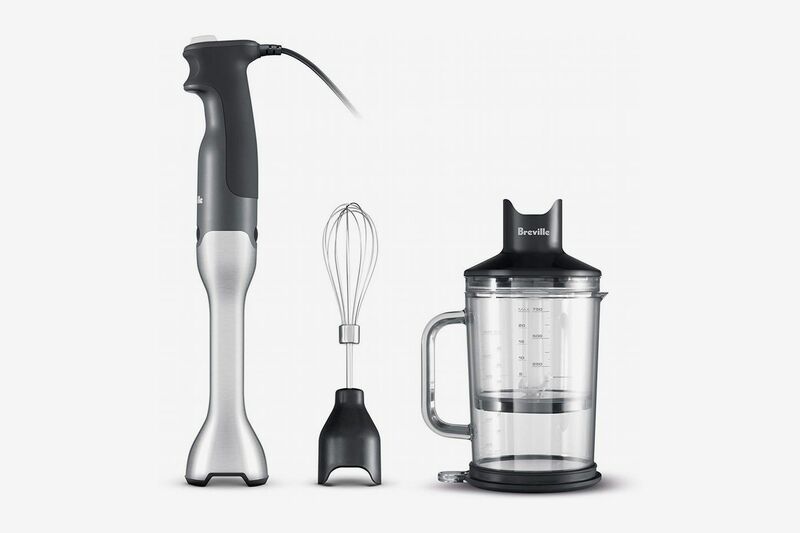 Though we’ve talked with chefs about their favorite blenders for smoothies and found a terrific immersion blender, here, we’ve gone deep into the best blenders on Amazon, according to the people (note that reviews have been edited for length and clarity). 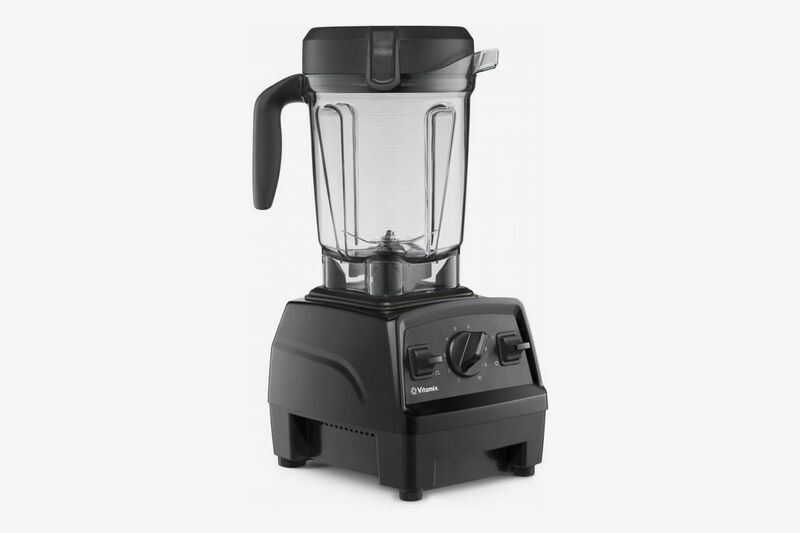 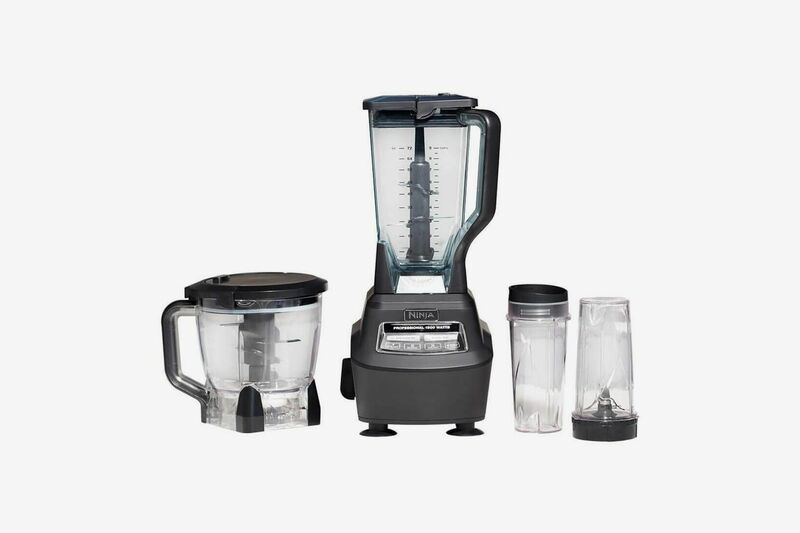 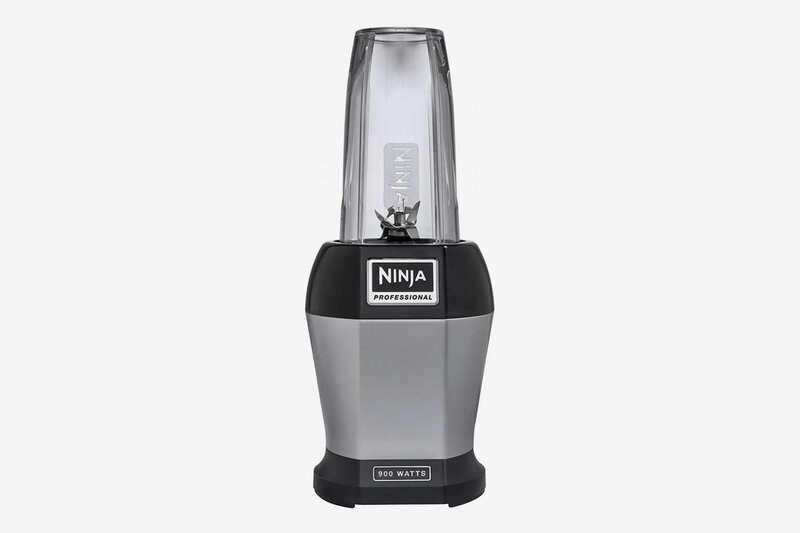 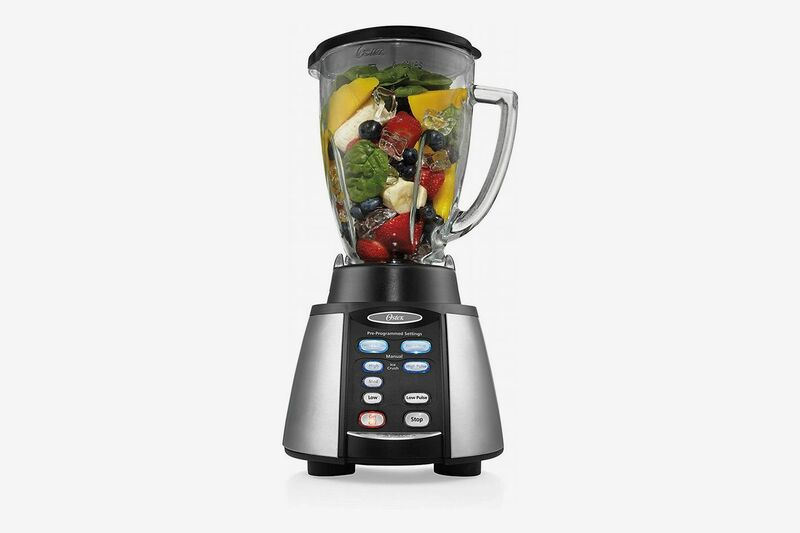 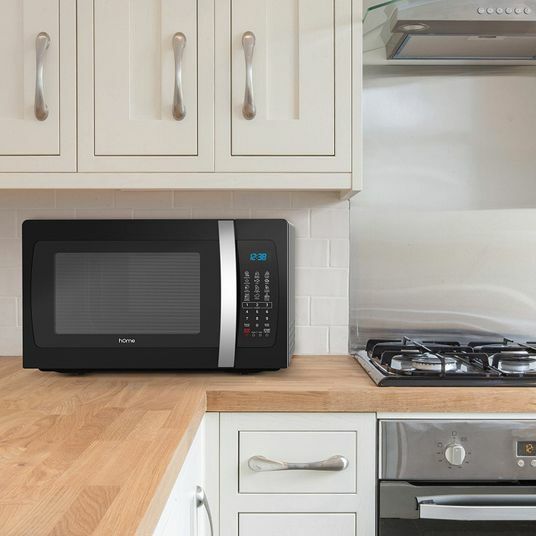 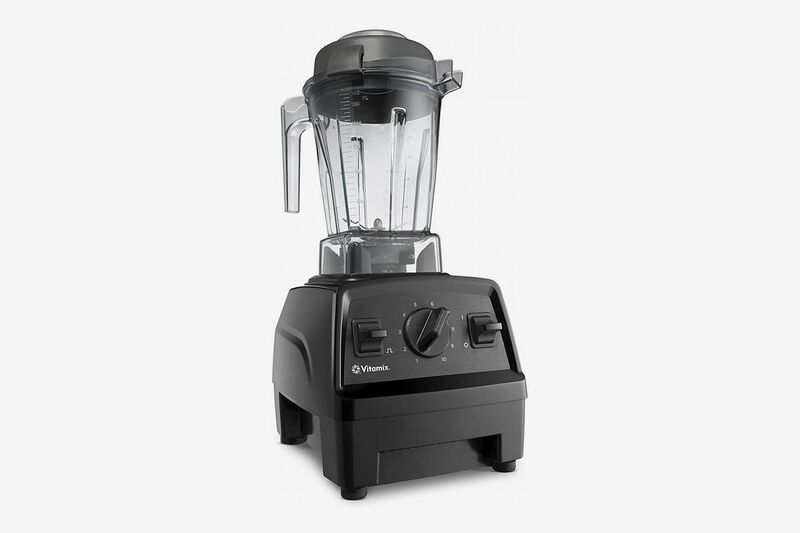 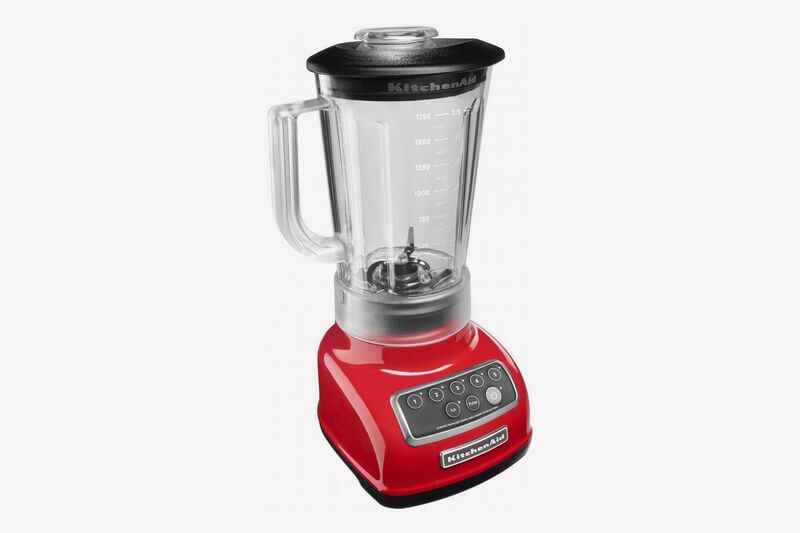 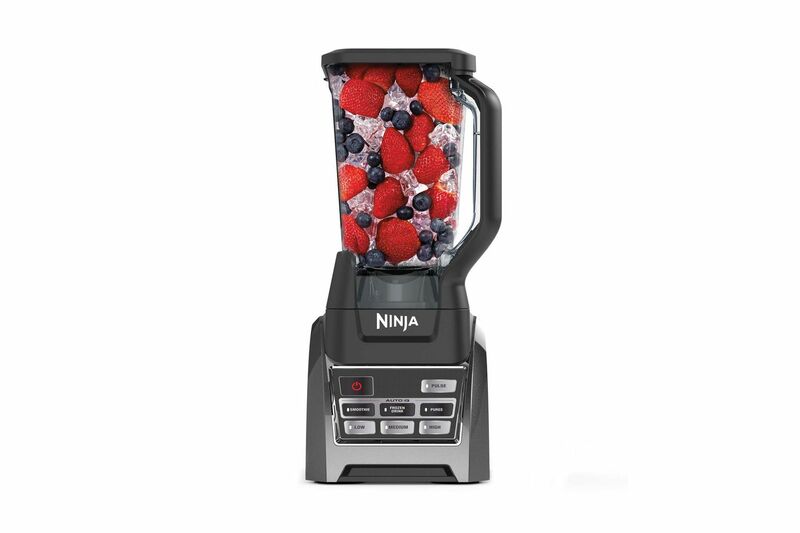 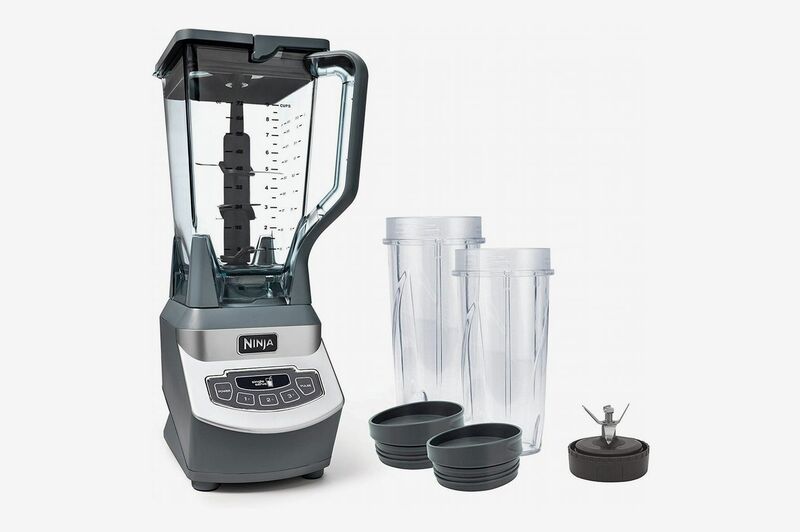 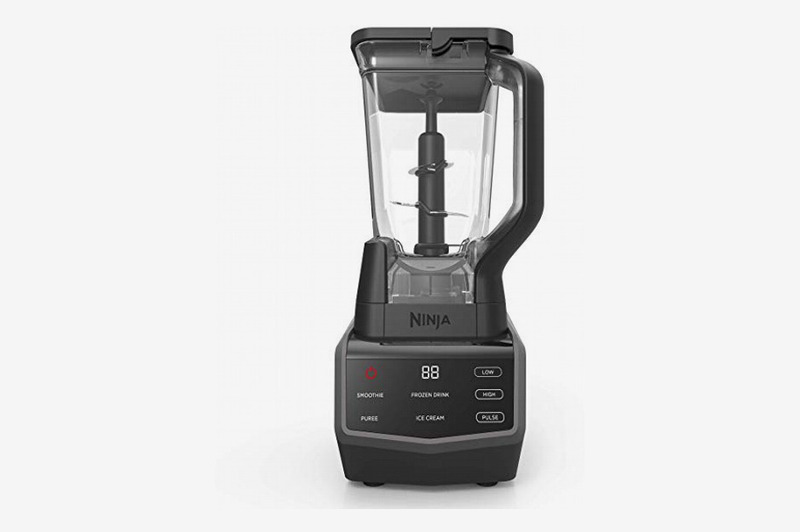 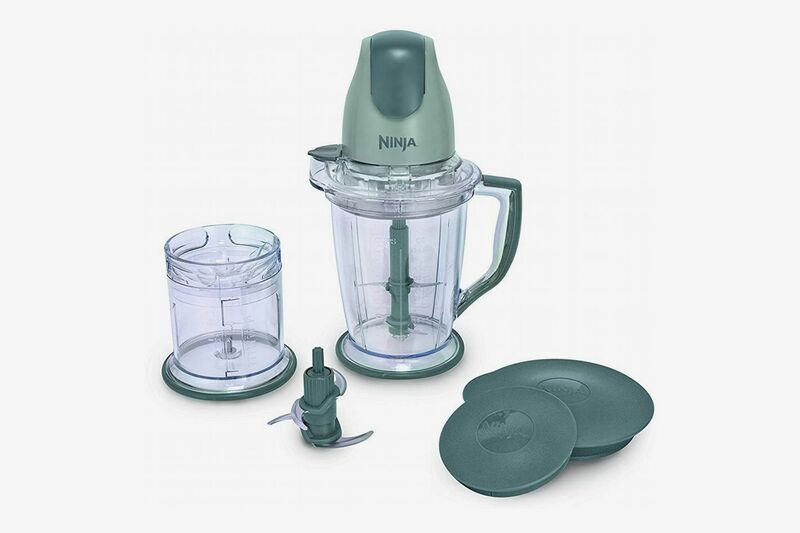 Ninja BL456 Blenders - Countertop 24 oz. 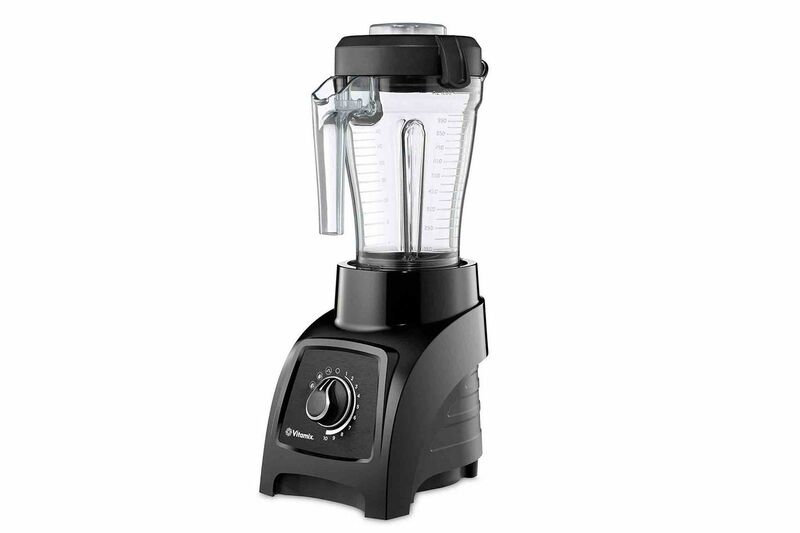 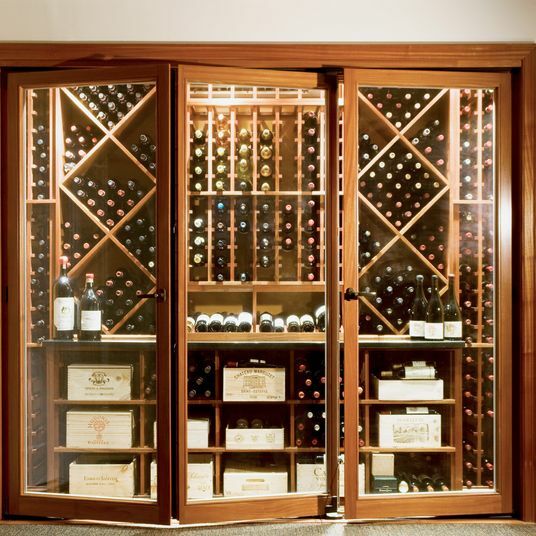 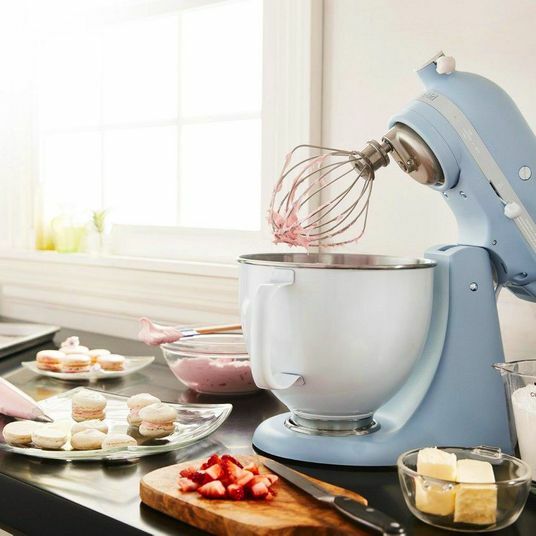 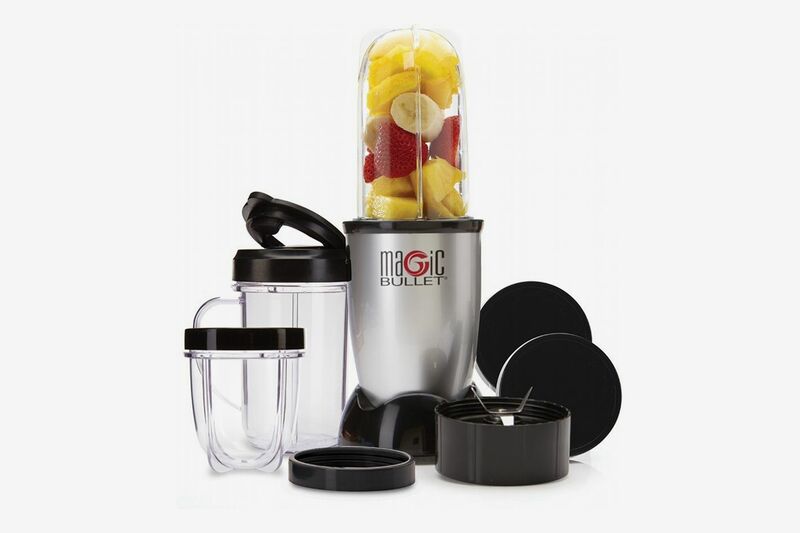 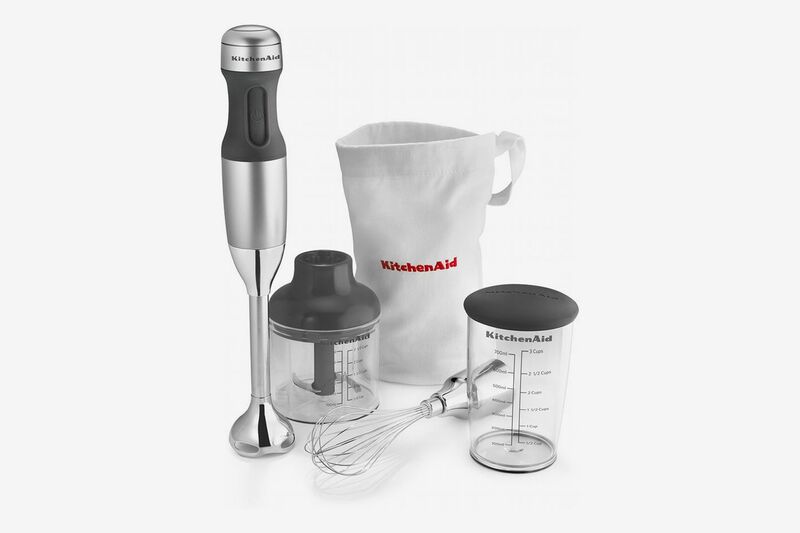 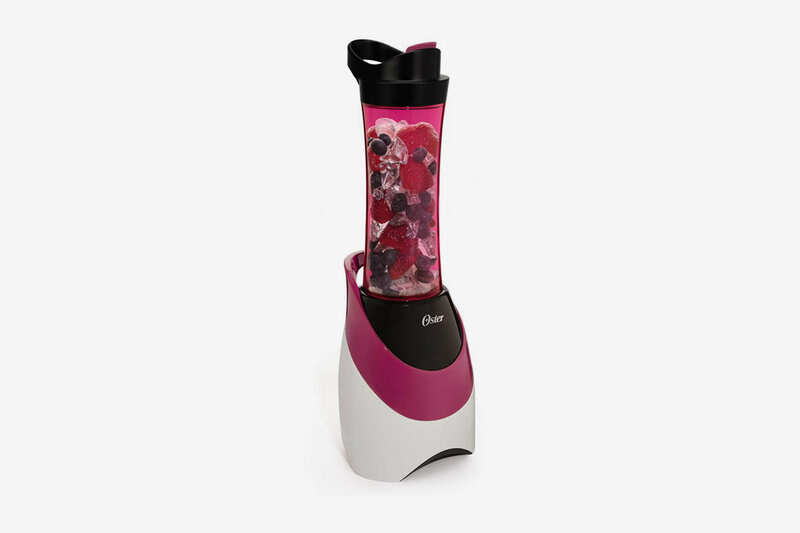 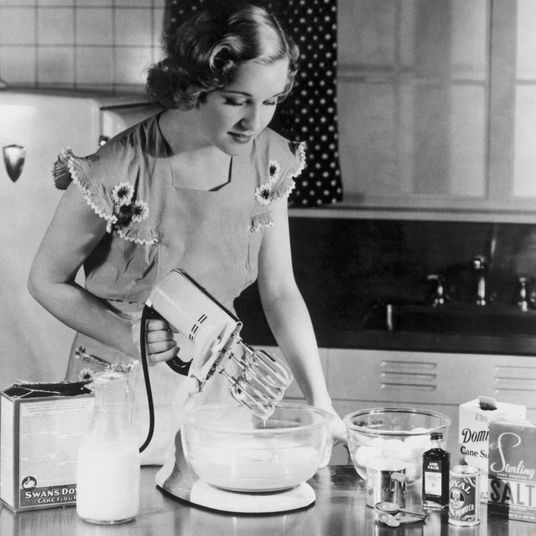 “This is the best blender that I have ever owned by quite a large margin. 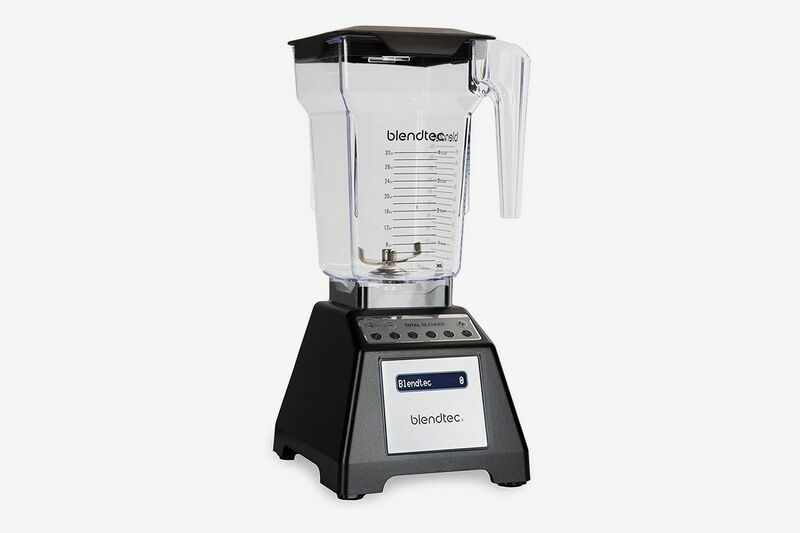 That’s despite the fact that I have actually paid more for blenders in the past. 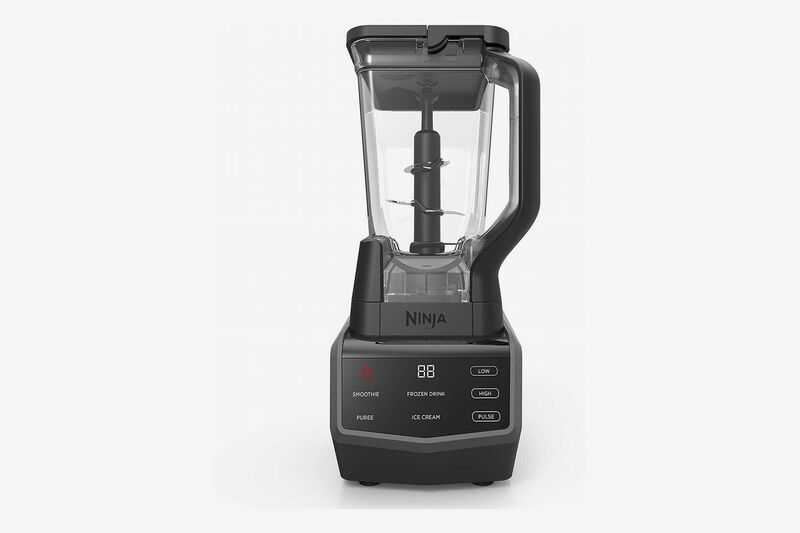 The Ninja Blender is simply designed and built better than anything else that I have tried. 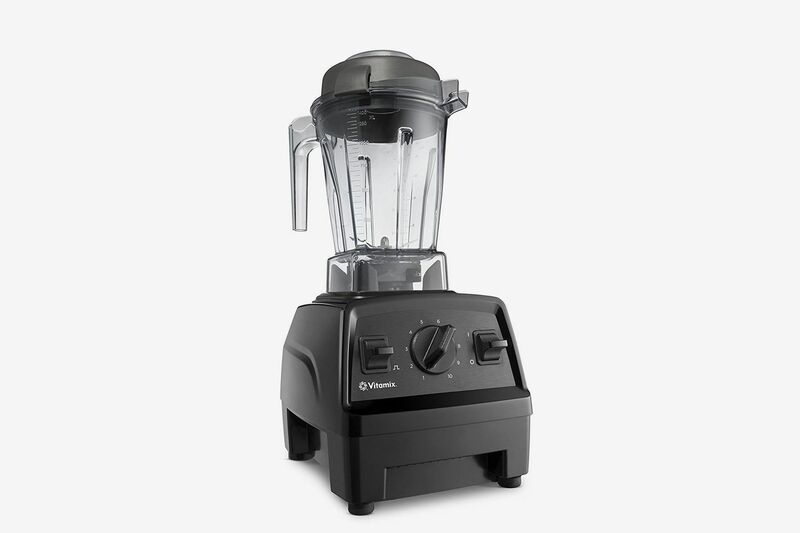 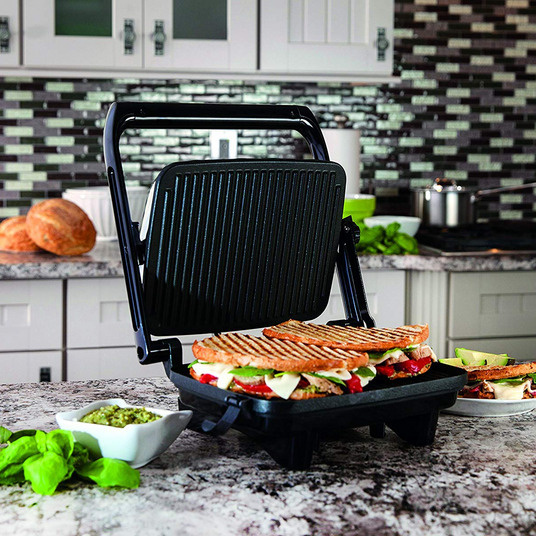 The multiple blades simultaneously crush everything in the container from top to bottom, which not only helps to blend things more thoroughly, but in significantly less time than other blenders. 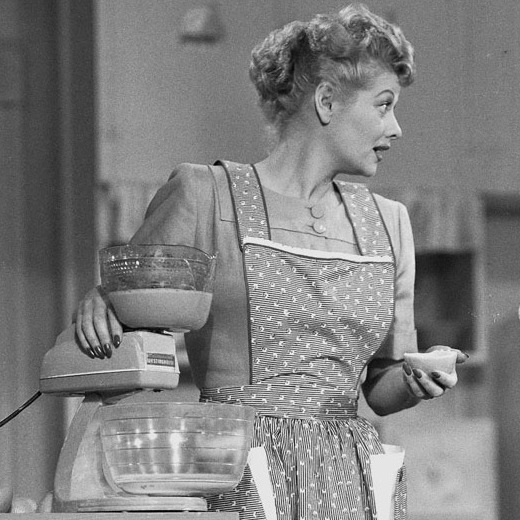 Get The Strategist in your inbox.